Ancol Tropical Fruits Shampoo is a high quality dog shampoo which has been formulated for all coat types. It contains natural ingredients including chamomile, lavender oil and aloe vera, to produce a deep cleaning shampoo which nourishes and cleanses your dog's coat. Supplied as a concentrate to provide more washes. 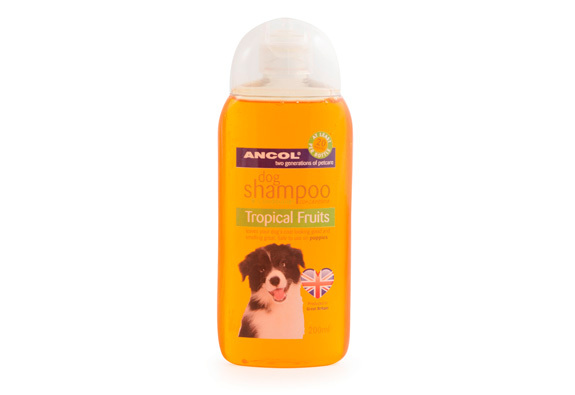 There are currently no questions for Ancol Tropical Fruits Dog Shampoo - be the first to ask one!